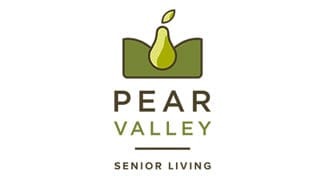 Dining at Pear Valley Senior Living is a hallmark of our commitment to champion quality of life for all seniors. Our assisted living, memory care and short-term stay senior residents enjoy three delicious, well-balanced meals served daily. We feature a variety of menu choices and snacks. 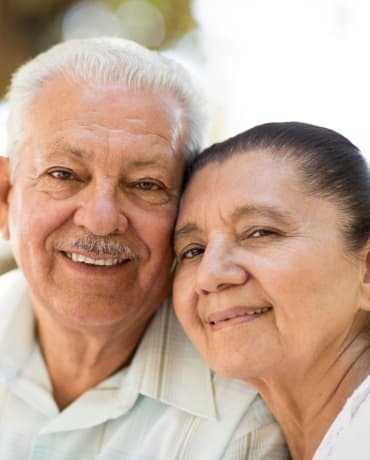 Residents enjoy home-cooked meals prepared from scratch and support the unique nutritional needs and preferences of elders. Our table service and dining team encourages social interaction and nurtures friendships. Locally-sourced produce and meats will be used whenever possible. You’re invited to join us for a meal when we open!